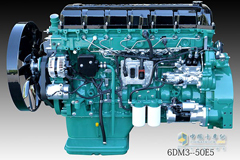 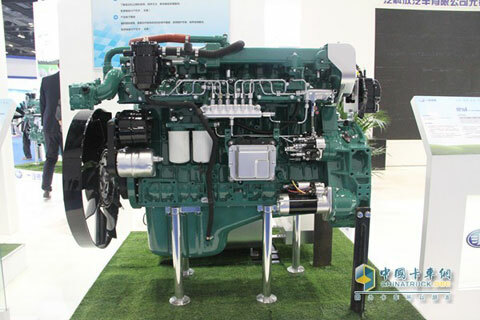 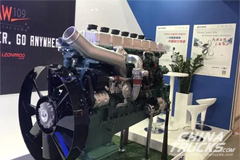 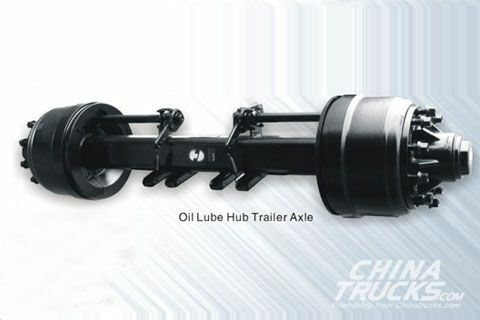 AOWEI 6DM3, updating to AOWEI 6DM2 engine, features large power, low oil change frequency, complete three guarantees and low fuel consumption, as well as represents eight core technologies that lead the industry, including firing control technology, long service life of 1.5bn, 1.0bn oil change interval, 2000bar high pressure common rail fuel injection system, low fabrication, high power density, low NVH and light-weight. 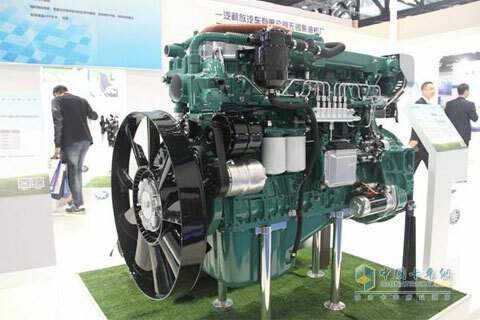 What’s more, AOWEI 6DM3 takes a clear lead of its kind in fuel economy, power and security, with its fuel consumption down to 185g/kWh, weight reduced by 70kg and up, max. 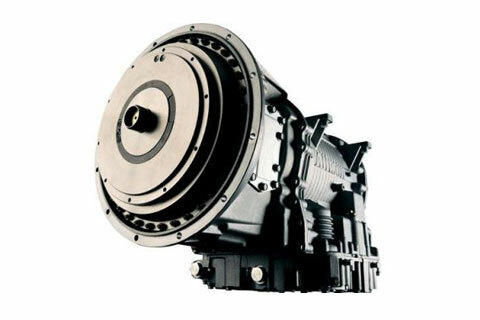 torque up by 10% to 2300N•m. 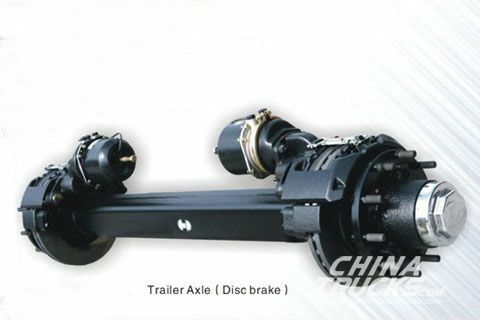 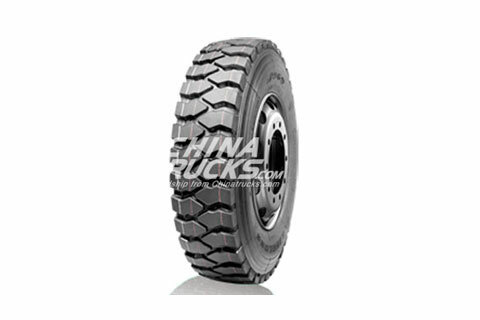 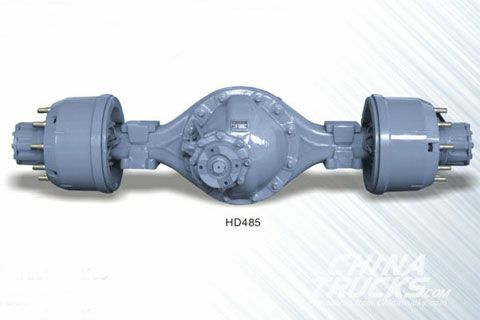 With the domestic initiative technology, rocker arm brake, an increase in braking efficiency was up to 30% as compared to the previous chain brake.